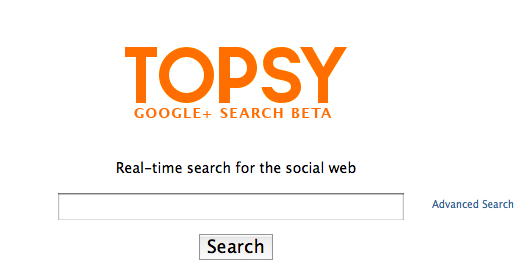 Apple has just completed the purchase of social analytics firm Topsy for more than $200 million. Topsy is a social search and analytics company which maintain an index of Tweets going back to 2006 in partnership with Twitter. The company uses its products to search and analyse trends on social websites like Twitter and Google+ and by using the results from these searches, companies can monitor keywords based on various factors such as activity and exposure. Topsy specializes in data from Twitter, offering tools to analyze tweets and other information to help track consumer sentiment. Its tools can decipher how often a specific term is tweeted, find an influential person on a specific subject, or measure the exposure of an event or campaign. The company is one of a handful of Twitter’s partners who have access to the so-called “firehose”—the full stream of all tweets posted to the service. Topsy competes with DataSift Inc. and Gnip Inc. to analyze and resell this data to customers. Topsy could potentially be used for iTunes Radio in delivering trending artists and target certain geographic areas with popular genres. It could also possibly be used in conjunction with the App Store delivering content based on trends found on Twitter. However, it’s difficult to understand just what plans Apple have for Topsy at this early stage but it won’t be the first time we’ve seen Apple preserve a companies product without much change and just integrate straight into their services. As always, thoughts in the comments section below – what do you think Apple will do with Topsy?